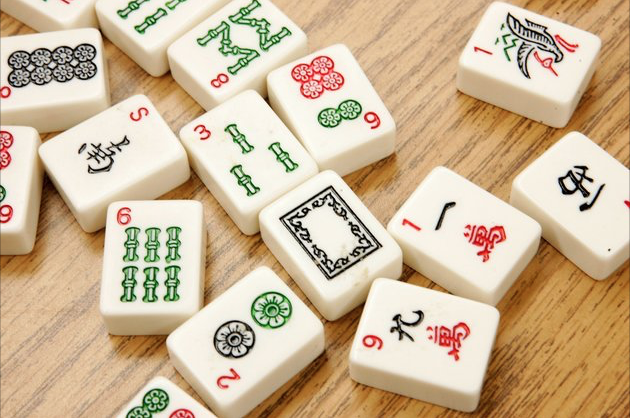 Since the 1920s, the game of mah jongg has ignited the popular imagination with its beautiful tiles, mythical origins, and communal spirit. Come learn the history and meaning of the beloved game that became a Jewish-American tradition. Jewish Museum Milwaukee is excited to bring this acclaimed traveling exhibit for its Midwest debut. This exhibit was curated and circulated by the Museum of Jewish Heritage-A Living Memorial to the Holocaust, New York.